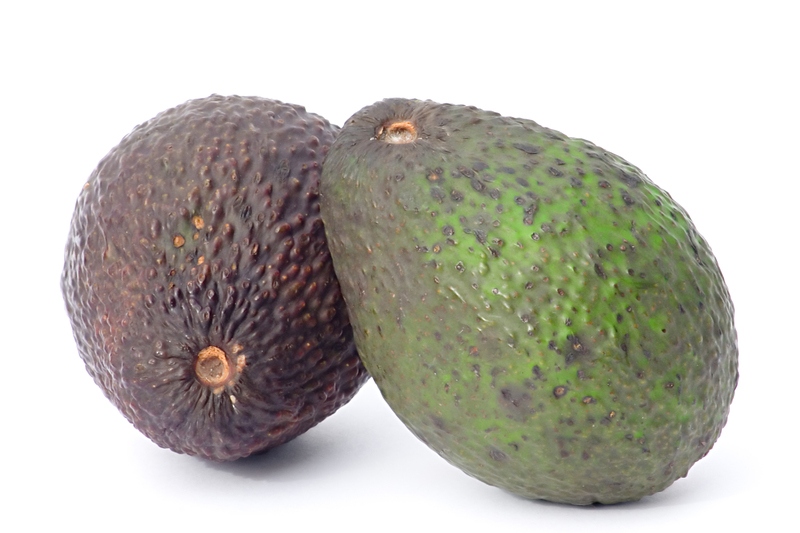 Avocados are highly nutritous and a great source of monounsaturated fats (heart healthy), potassium, fibre and carotenoids. Although high in calories these are all good calories. Cut the avocado in half lengthways, twist to open, remove the stone and scoop out the flesh into a bowl. Mash this with a fork. Spread the avocado onto the bread, top with sliced tomato and brie. Place under a medium hot grill for a few minutes until the brie is melted.